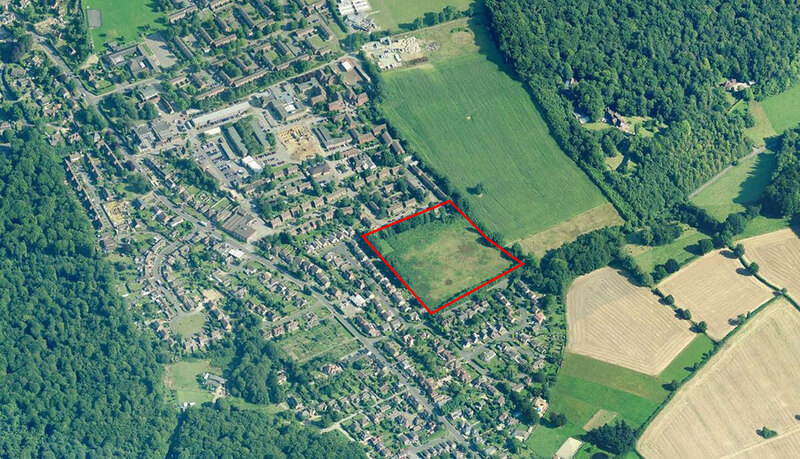 This is a 5.25 acre site in the Green Belt which Dandara are promoting to be allocated for development in the new Wycombe District Local Plan. The site was successfully allocated in their Draft Local Plan, which is scheduled to be submitted to the Secretary of State for examination in Summer 2018. Once the Local Plan is adopted and the site released from Green Belt, Dandara plan to build a housing development of 60+ new homes.